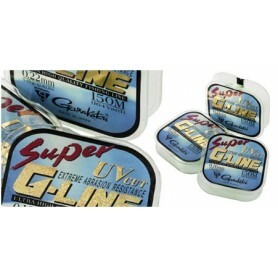 Line & Braid There are 36 products. 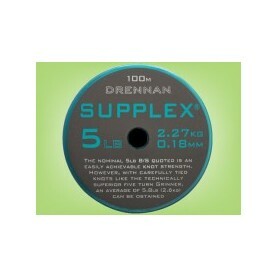 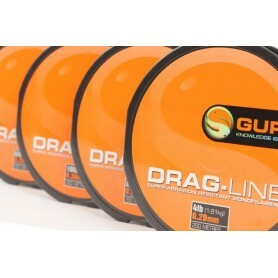 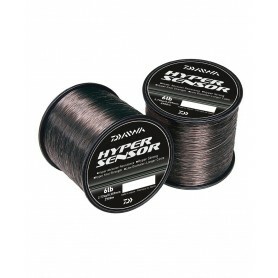 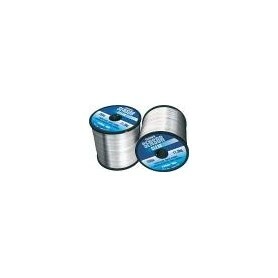 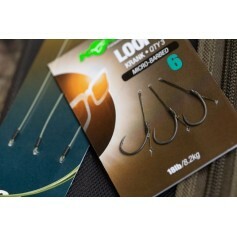 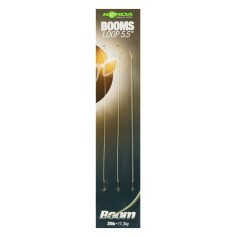 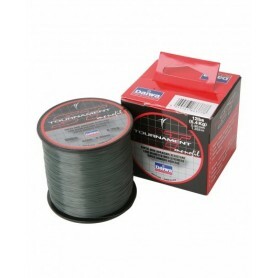 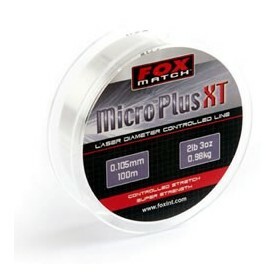 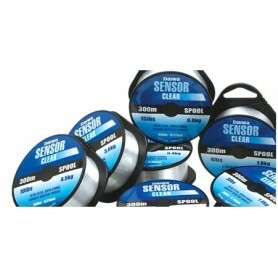 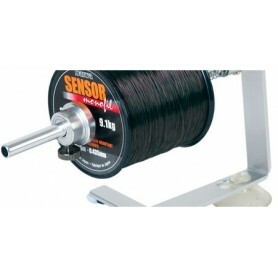 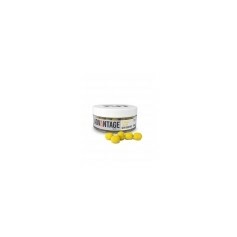 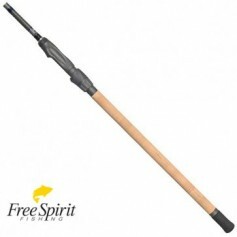 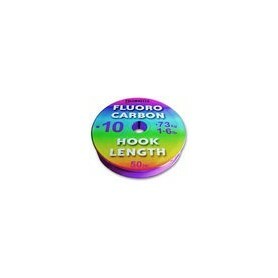 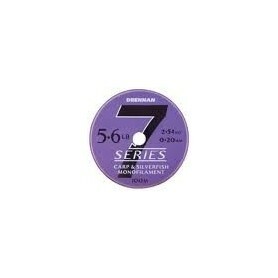 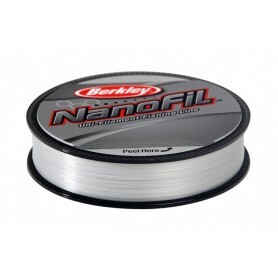 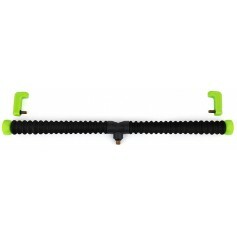 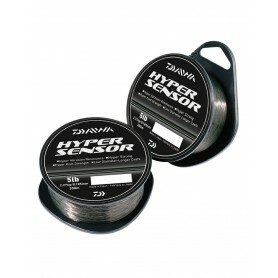 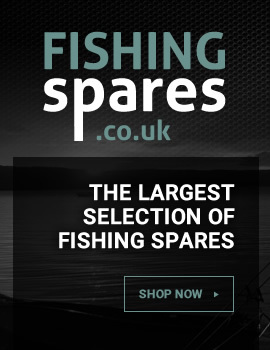 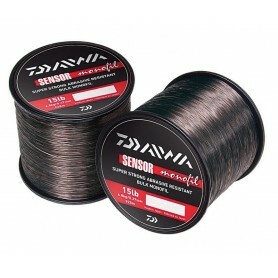 Great value for money, reliable Daiwa Sensor mono on bulk (1/4lb) spools. 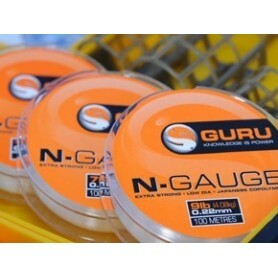 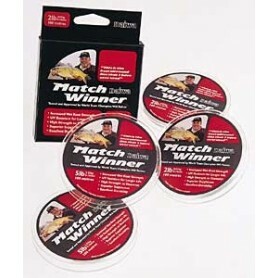 Has already landed the British Carp record twice.